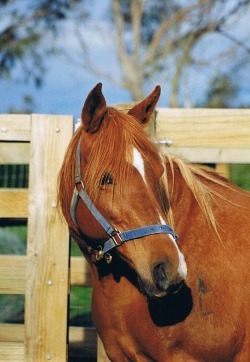 Zeal was our very first foal out of Zest. Her sire was the Polish stallion Cyrasa. Cyrasa was a bay son of the world famous stallion Comet and out of the flea bitten grey mare Barcelona. Bred as a performance horse, Zeal and I competed in a variety of events, Dressage, Jumping, Gymkhana, Park Hack classes and anything else I got it into my mind to do. She was, and still is, one of the most athletic and enthusiastic performers I have had the privilege to know. Together we won many ribbons and rosettes. 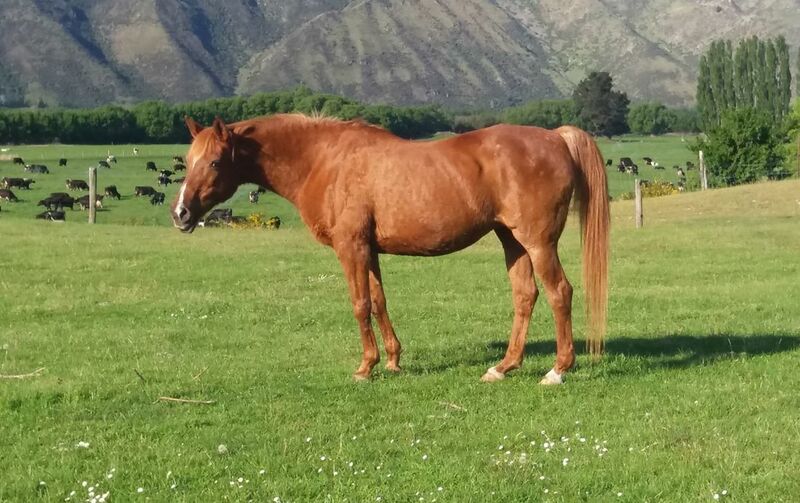 She was twice reserve High Point Purebred Arabian, in the Otago Arabian Horse Club's Annual Performance Award. Over the years Zeal and Quassa have produced three foals for us. Zeal photographed on her 30th Birthday 20th October 2017. She is 31 now. Comet the grandsire of Zeal.